Spend a winter’s day painting flowers while you learn to make quick decisions, utilize broad brush strokes, and use color unabashedly. 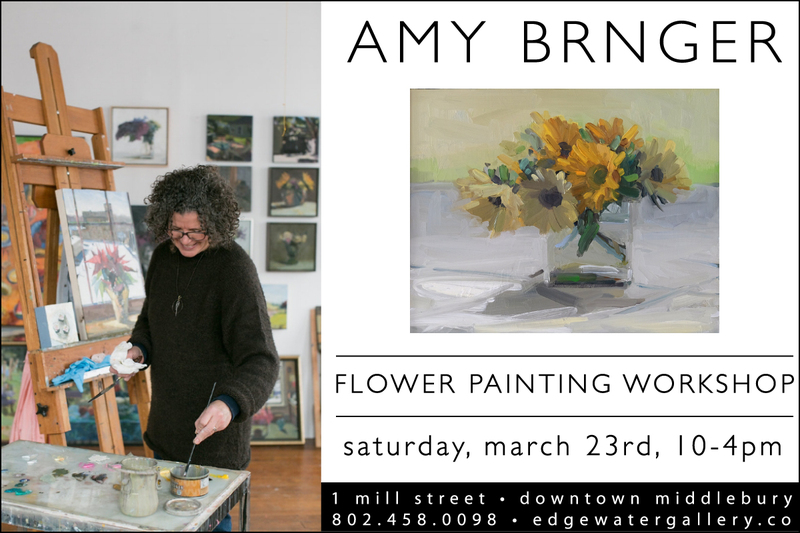 During the morning, Amy will demonstrate and discuss color mixing with a limited palette. The rest of the day will be spent painting. Expect to complete one or two (or three!) paintings to take home. This is a great workshop for all levels. 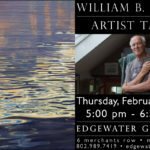 This workshop will be on Saturday, March 23rd, 10am-4pm at Edgewater at the Falls – lunch will be provided. 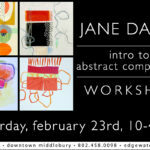 For more information or to register, please call the gallery at – 802.458.0098.